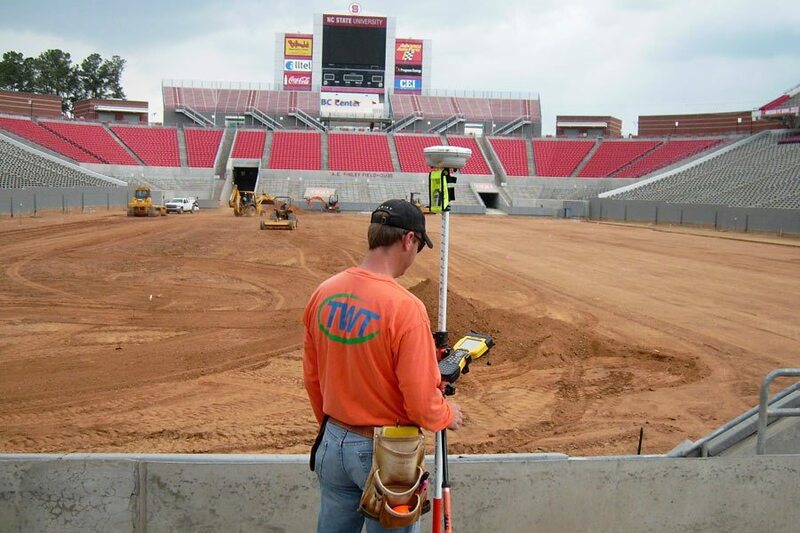 Taylor Wiseman and Taylor is a professional services firm that has a broad base of experience in the fields of Civil Engineering, Surveying, Land Planning, and Environmental Science. At Taylor Wiseman & Taylor, our employees are our most important asset. We are always looking for key additions to our staff who have the potential to become part of the firm’s future. We are large enough to provide a wide range of services and experience pathways, while being small enough that leadership opportunities are a reality. Our commitment to Quality and reputation is paramount. 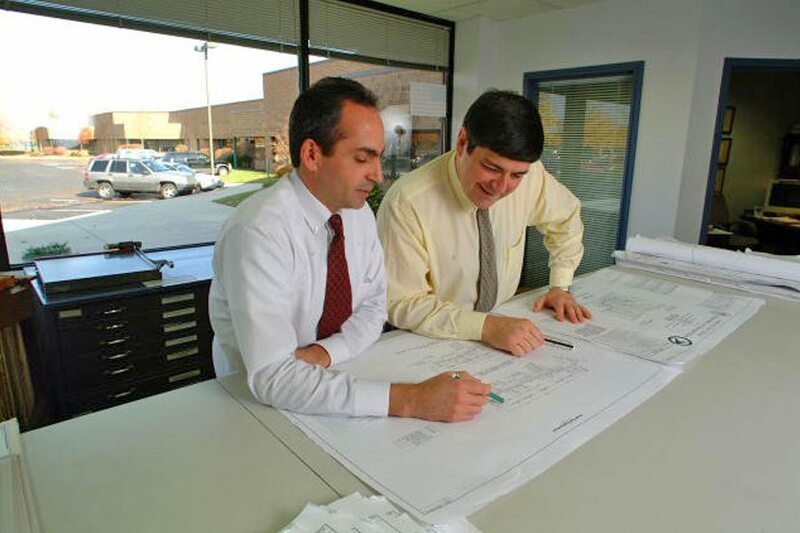 Through the course of many years and projects, our reputation for providing consistent high-quality professional services has been realized by developing a personal commitment to Quality throughout our staff. We are committed to the concept and practice of equal opportunity and affirmative action. We strive to create a culture that values and respects diversity, and recognize that promoting diversity and inclusion is an integral element of our continuing quest for excellence – individually, as professionals, and as a firm. TWT offers competitive benefits to employees and their dependents, including a matching 401(k) retirement, excellent medical/dental/vision/life insurances, flexible spending account, paid holiday, paid personal time and short/long term disability.